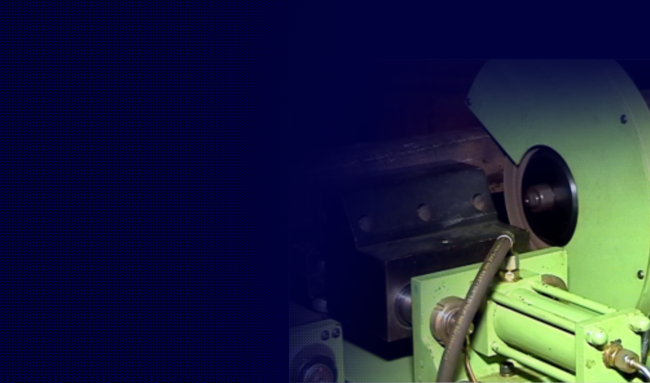 Breakdown Spares, Assessments and More...! 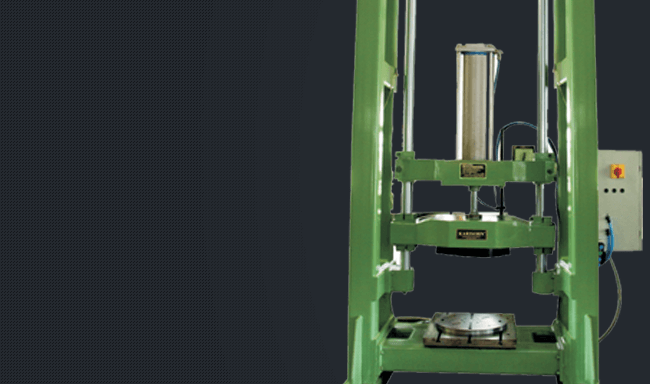 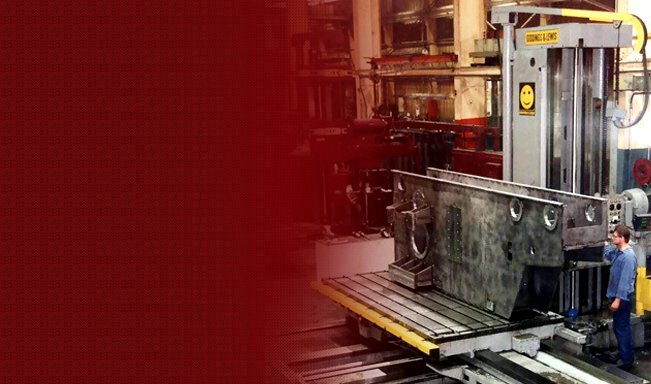 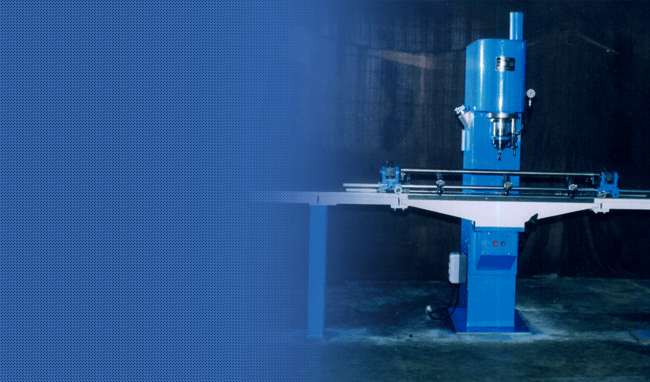 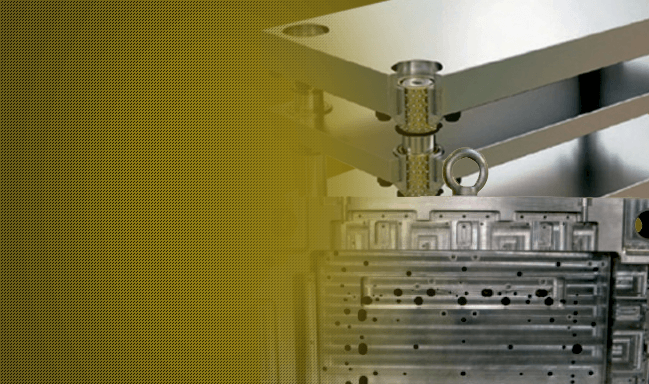 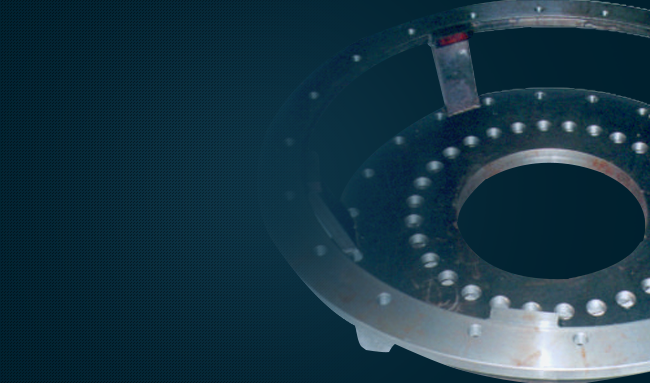 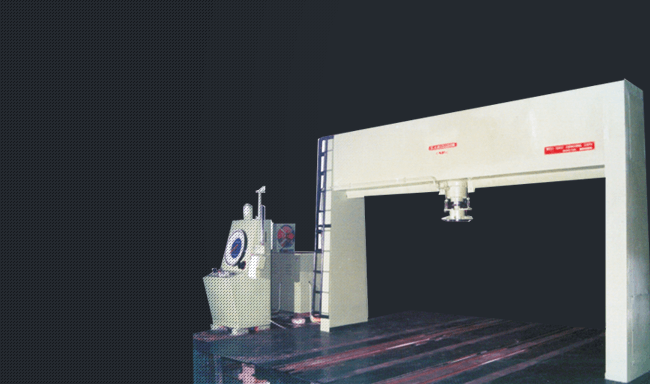 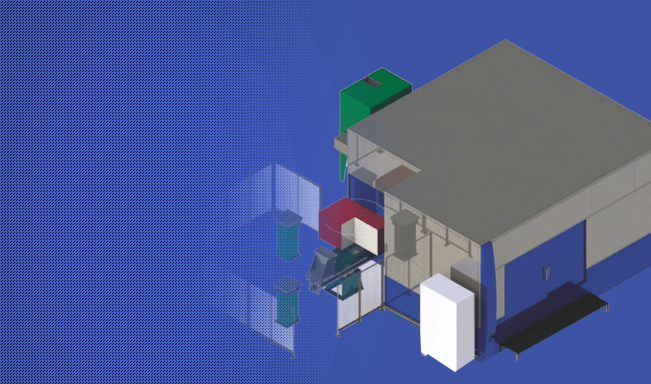 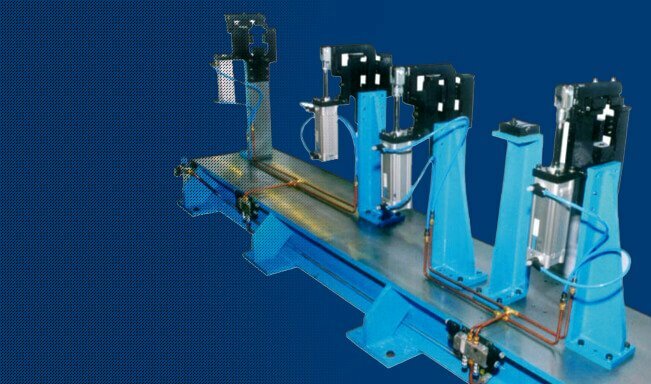 Westcoast Group manufactures large Robo Welding Fixtures, Hydraulic and Convetional Fixtures. 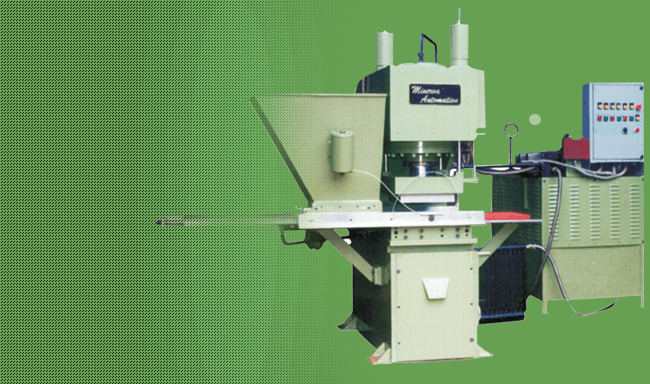 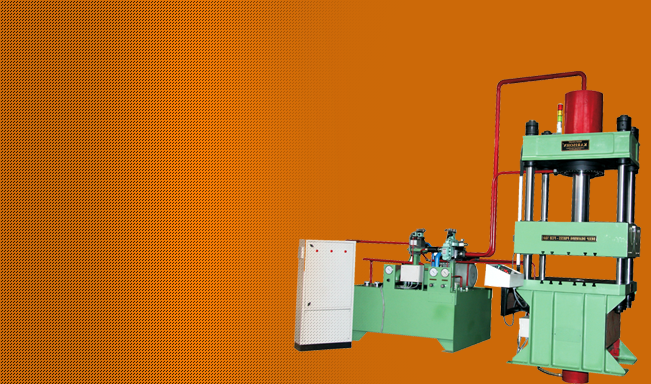 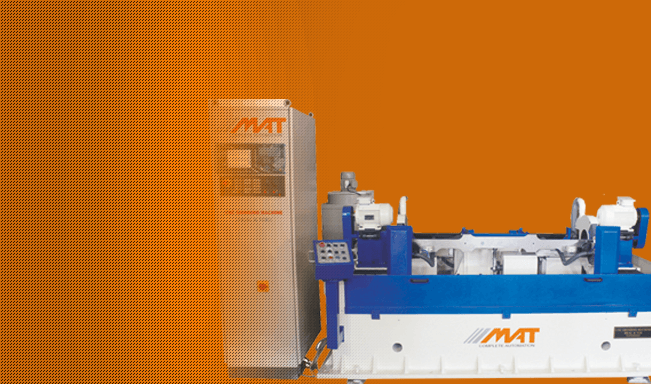 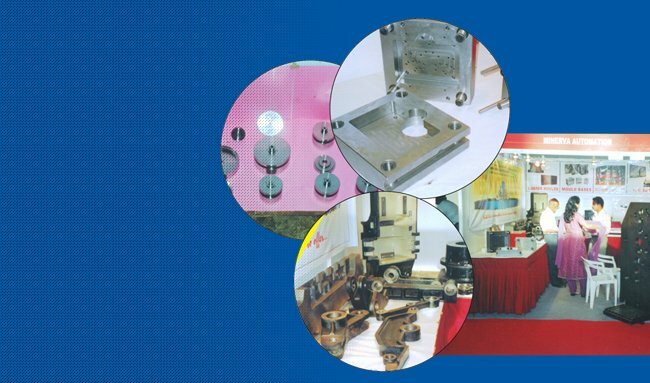 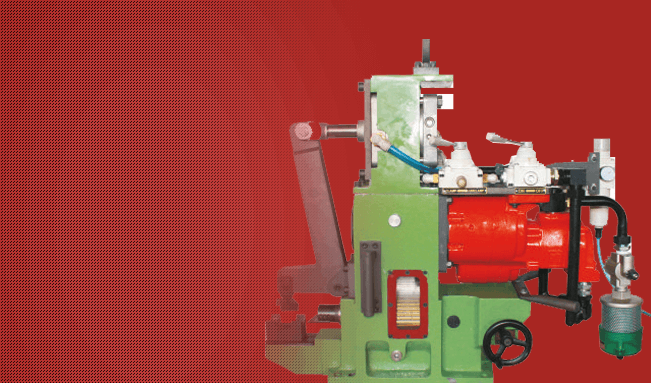 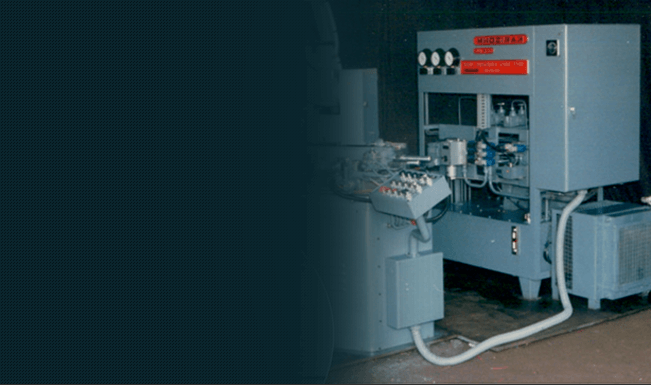 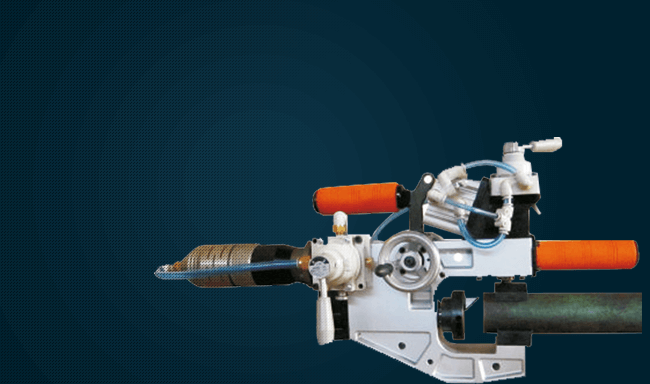 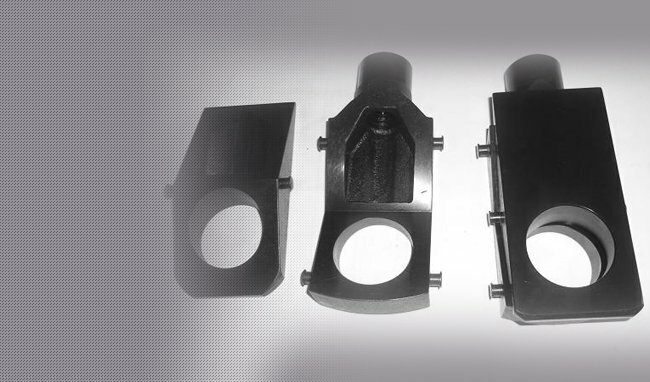 Along with other tool room products and services for Rubber moulds, Die sets and mould bases. 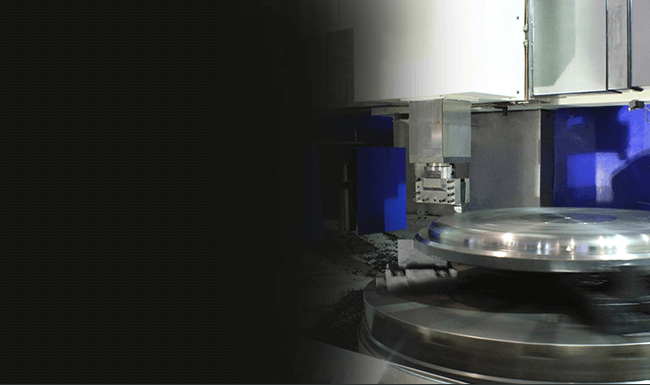 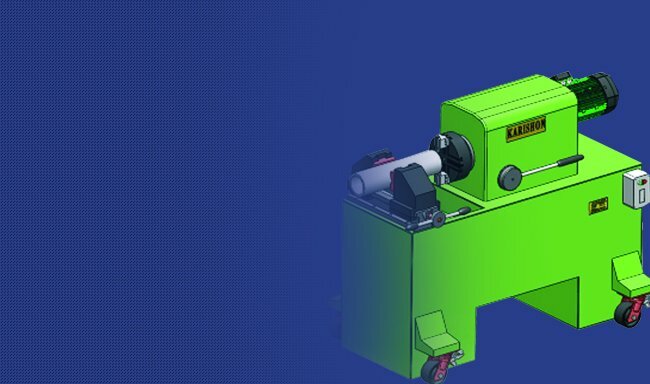 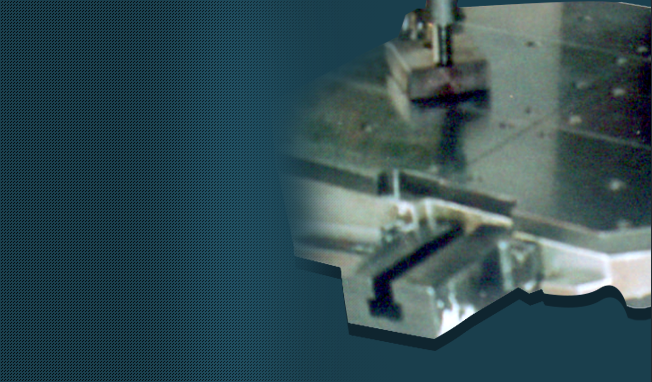 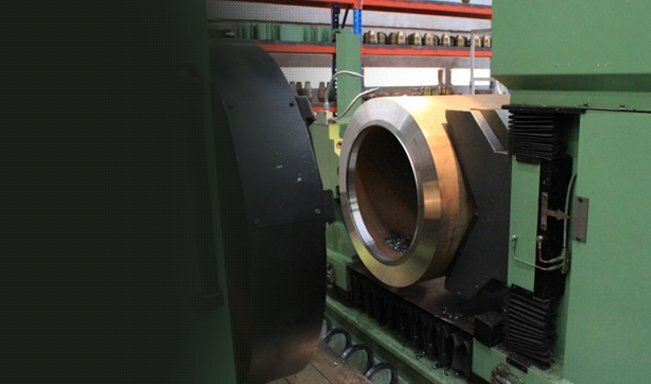 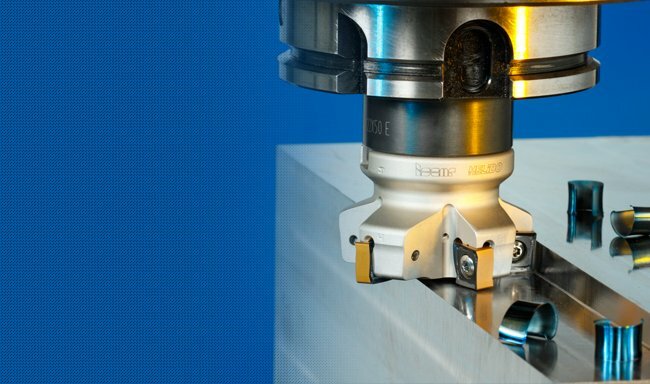 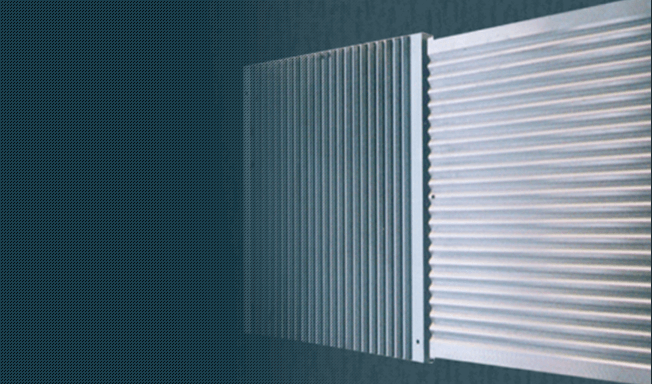 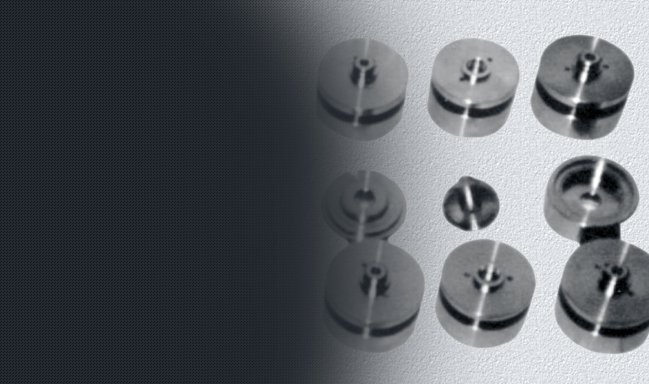 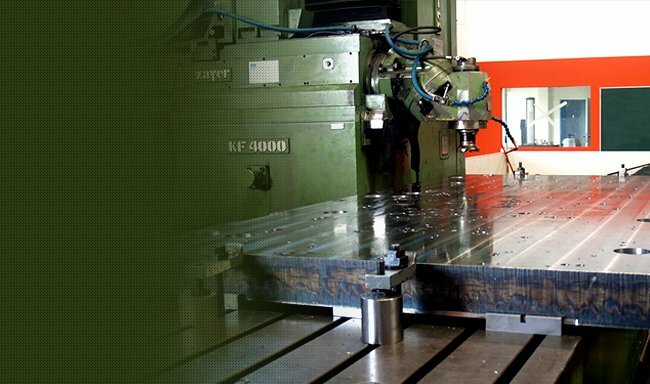 Westcoast group manufacture and supply critical components for various industires. 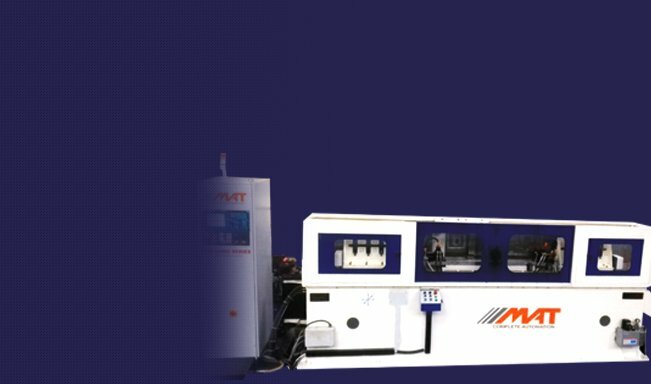 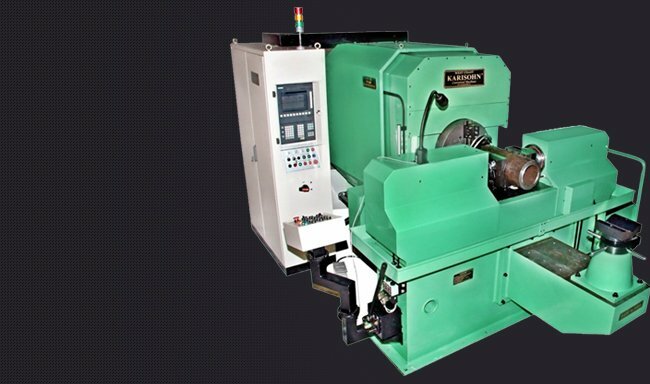 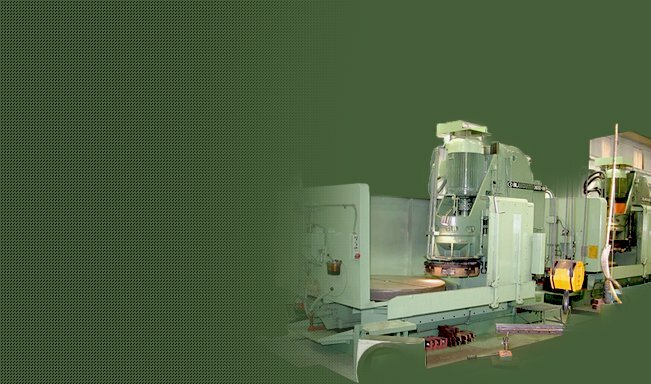 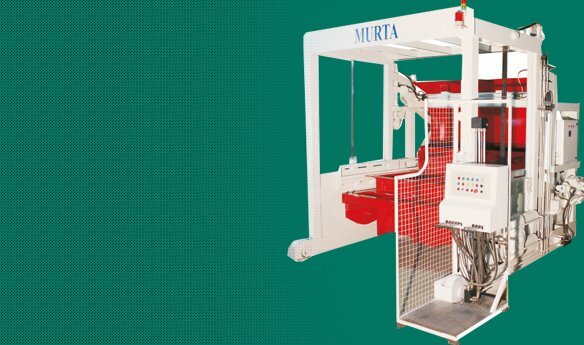 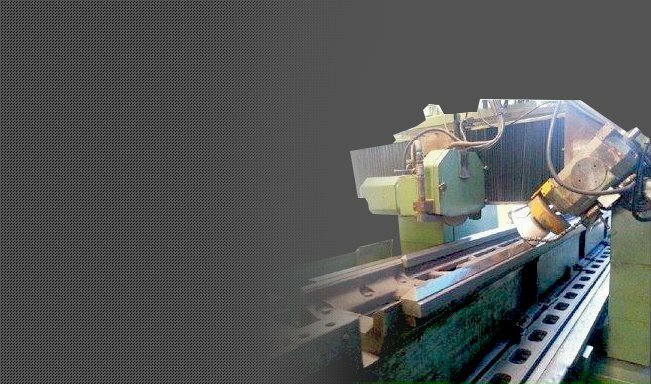 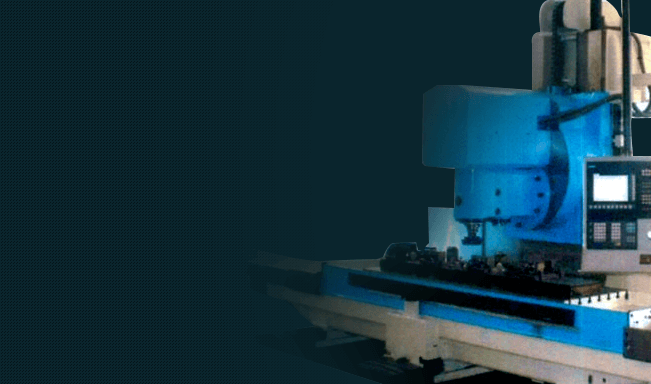 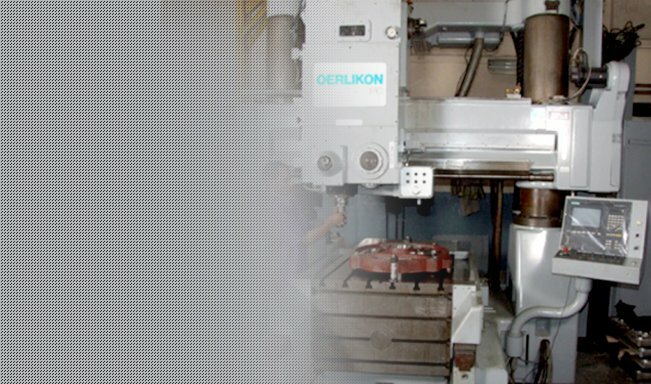 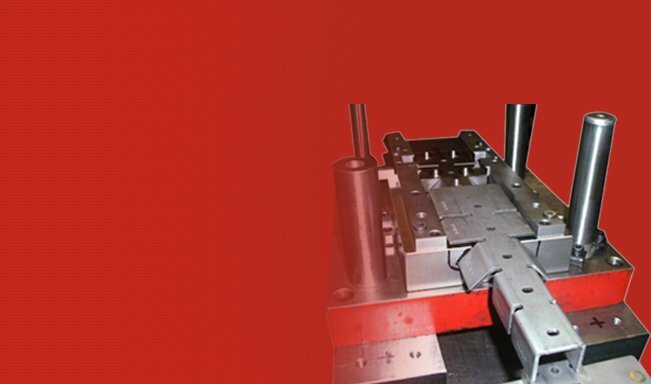 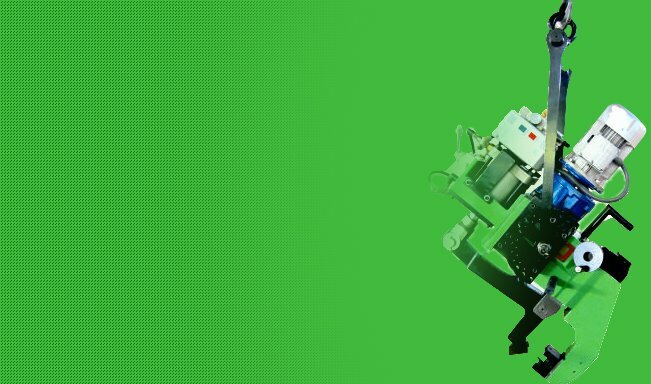 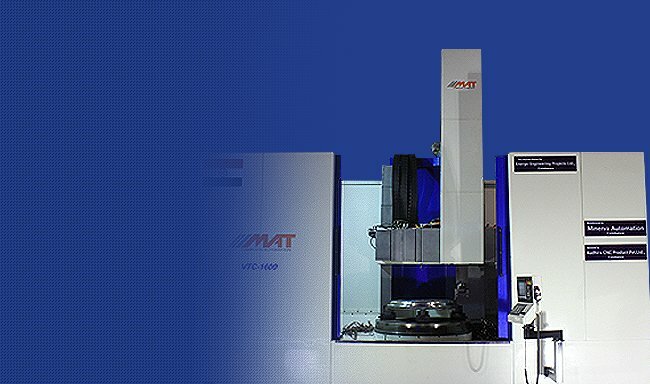 We are one of the most equiped machine shop's by any standards with wholesome setup which includes large mother machine's for machine building like slideway grinders, Plano millers, Large Jig borers & Horizontal borers, Travelling column CNC machining Centers, Blanchared Grinders along with a host of other supporting machines to manufacture any machine tool, tool room Or similar products inhouse. 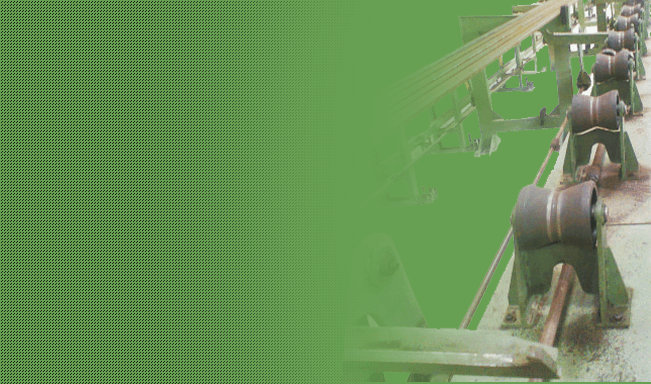 please Refer our infrastructure link for more details.